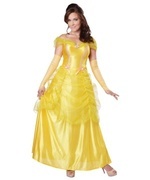 The Princess Belle costume for women comes with a yellow satin dress with an embroidered ribbon trim and rosette accents that has a tulle hemline ruffle,attached clear shoulder straps, and matching yellow headband. 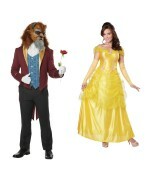 The costume won't be including any shoes with your purchase. Available in a small/medium (4-8), a medium/large (8-12), and a X-Large (14-16). 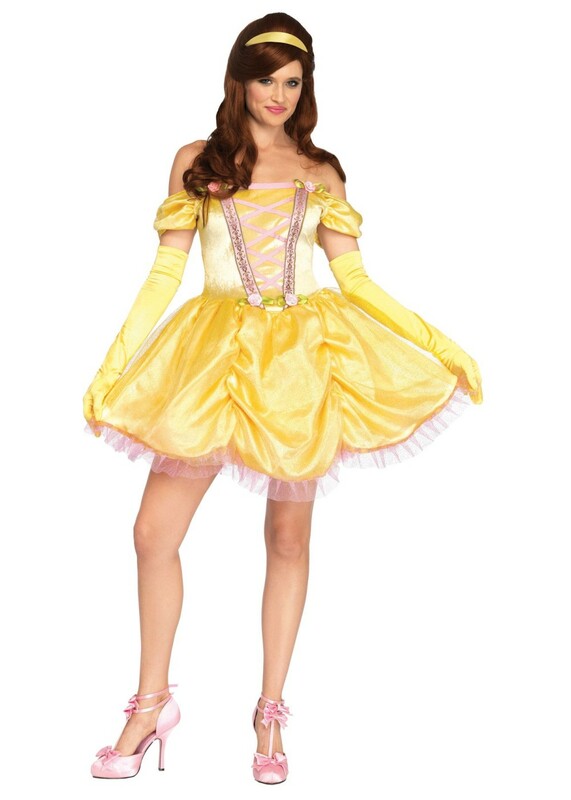 Princess Belle, the sweetest and one of the most popular Disney princesses from the film Beauty and The Beast! 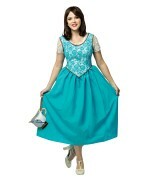 So become that loved princess with the purchase of this women's Princess Belle costume! 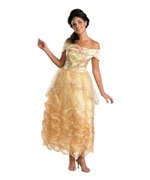 Review(s) for " Princess Belle Women Costume"